New for 2019. 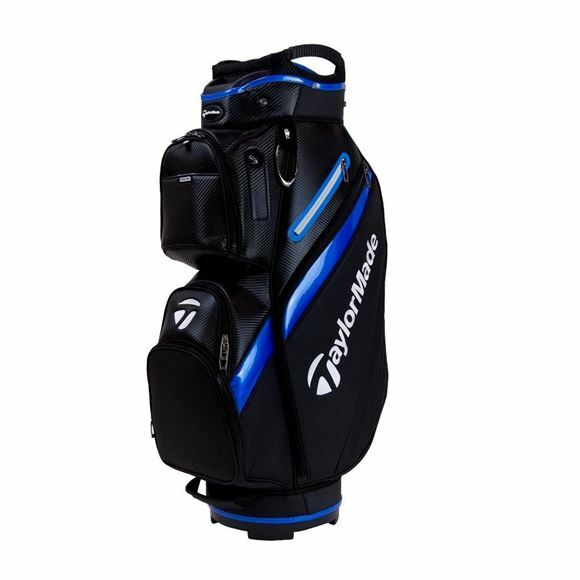 TaylorMade Deluxe cart bag in Black/Blue. Premium PU material with a 15 way divider, 15 full length dividers covered in mesh. Key lock base so that it sits perfectly on a trolley. With 10 pockets. New for 2019. 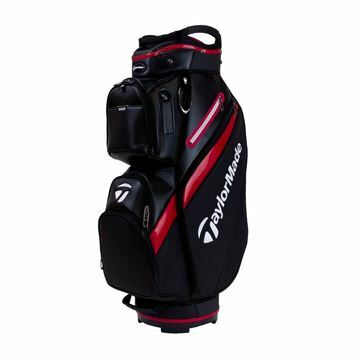 TaylorMade Deluxe cart bag in Black/Red. Premium PU material with a 15 way divider, 15 full length dividers covered in mesh. Key lock base so that it sits perfectly on a trolley. With 10 pockets. New for 2019. 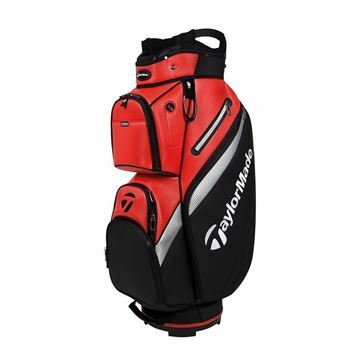 TaylorMade Deluxe cart bag in Red/Black. Premium PU material with a 15 way divider, 15 full length dividers covered in mesh. Key lock base so that it sits perfectly on a trolley. With 10 pockets. - 10” Top Cart Bag made from premium quality PU material.